Why it matters: Opioid overdose has become a serious problem in the US. If technology can help prevent even one death, that's a win. While I'm not convinced that a standalone device is the best approach, the underlying tech could be added to existing devices. According to the National Institute on Drug Abuse, more than 115 people in the US die each day from opioid overdose. It’s a serious national crisis and one that technology may be able to help curb. 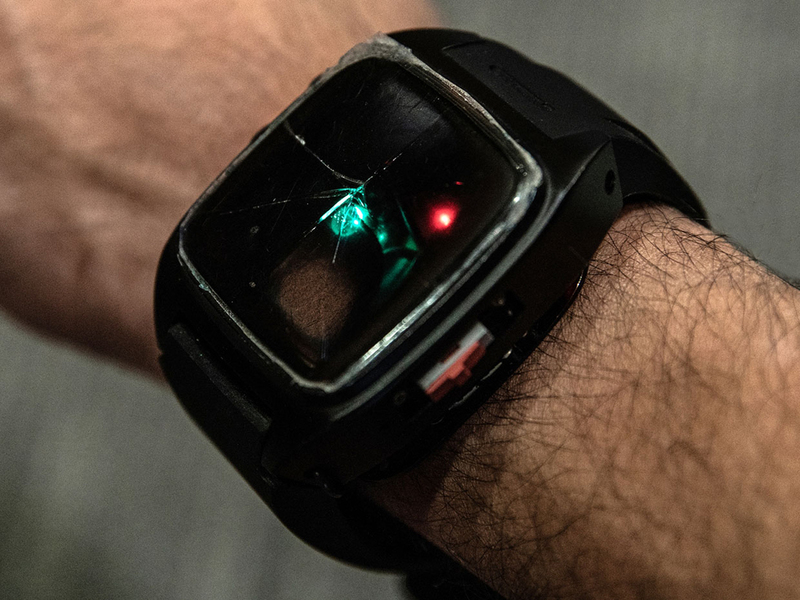 Students at Carnegie Mellon University have developed a wearable device called the HopeBand that monitors blood oxygen levels and triggers an alert if levels fall below a certain threshold. It works by shining light from an LED through a user’s skin and measuring changes in light absorption. As IEEE Spectrum highlights, the smart wearable can sound an audible alarm, flash a red light and even send out a text message with the wearer’s location. The early alert could provide enough time to administer a life-saving dose of naloxone, a drug that reverses the effects of opioid overdose. The students aim to test the HopeBand by distributing it to opioid users via needle exchange programs. If successful, a commercialized version of the wearable could debut priced between $16 and $20. It’s also plausible that the HopeBand’s functionality could be baked into existing wearables. After all, the stigma associated with a standalone wearable with only one purpose may be more than some are willing to bear.